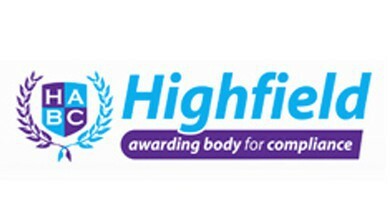 We are a recognised, accredited training provider offering training excellence and convenience. MTS offer a wide range of Ofqual Regulated (QCF) and Qualsafe First Aid recognised (QAR) qualifications at all levels. MTS can provide training for individuals as part of our regular scheduled courses or courses can be pre-arranged as ‘in-house training’ for care-homes, charities, surgeries or businesses. Maynard Training Services are able to deliver the HABC Level 2 Award in Door Supervision (QCF) & the HABC Level 2 Award for Upskilling Door Supervisors (QCF). We also run courses in Conflict Management / Dealing with Challenging Behaviour / Physical Intervention Skills (both restrictive and non- restrictive and disengagement techniques in accordance with the all Wales NHS Violence and Aggression Training Passport and Information Scheme). Did you know that 28.2 million days were lost due to work-related ill health or injury in 2013/14? It is an employer’s duty to protect the health, safety and welfare of their employees and other people who might be affected by their business. This includes providing sufficient information, instruction and training to employees to allow them to work in a way that does not put themselves or others at risk. The QA Level 2 Award in Health and Safety in the Workplace (QCF) is ideal for all employees, as it helps candidates develop a greater understanding of health and safety issues and the role that everyone plays in maintaining a safe working environment. Maynard Training Services Ltd provides a total of 3 levels of Health and Safety qualifications. All Wales Violence and Aggression Training. The Health and Social Care sector has been at the forefront of the media for sometime now. 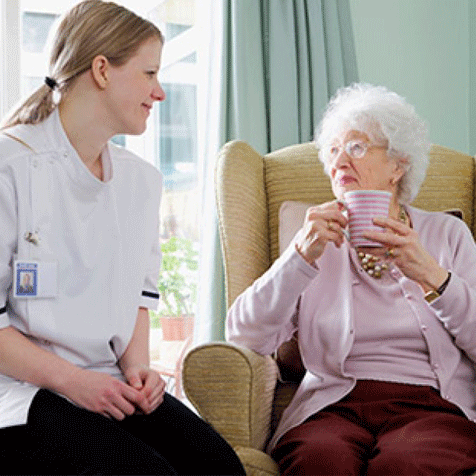 Many reports have highlighted the failures in care homes and domiciliary agencies alike. Protection of children, young persons and vulnerable persons inquiries have shown that staff are often under trained and under experienced. So much so that it has affected the lives of the persons being cared for in a negative and sometimes illegal way. Is your company fully compliant with legal requirements, policies and procedures ? Can you prove that your staff have undergone the correct training for their job role? Why risk civil and legal action? Ensuring your staff are trained in all aspects of care will provide your service users with the level of care they need, continuing to make your business a happy and successful one.